The federal government won’t be celebrating Presidents’ Day on Monday like the rest of us. For some reason, the federal government still refers to the third Monday in February as a commemoration of George Washington’s Birthday. 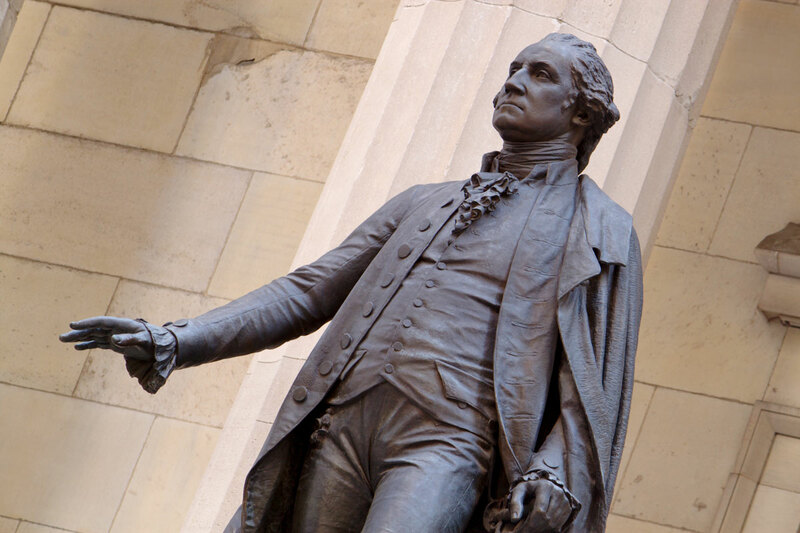 Here at Kuhn Flooring Gallery – a full-service flooring company proudly the need for quality installation and flooring in Boca Raton, Pompano Beach and surrounding communities – we’re going to keep the focus on George Washington, who it turns out was rather a stylish fellow. If you visit Mount Vernon, Washington’s Virginia home, you will be greeted with fashionable furnishings, elegant architecture and a wonderful use of color. The carpet that Washington installed more than 200 years ago still looks beautiful thanks to the Mount Vernon Ladies’ Association (MVLA), a private 501(c)3, founded in 1853 by Ann Pamela Cunningham, to preserve and maintain Mount Vernon. With its color and pattern, the parlor’s carpeting would be perfectly on trend in 2018! Mount Vernon is the nation’s most visited historic estate, located on the banks of the Potomac River, roughly 15 miles south of Washington, D.C. Mount Vernon’s mission is to preserve and manage George Washington’s beloved home and to educate people throughout the world about his remarkable life and legacy. 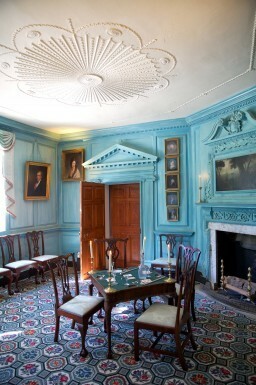 According to the official Mount Vernon website, “Until the addition of the New Room, the Front Parlor was one of Washington’s favorite rooms in the mansion.” Maybe that’s why he was so particular about the carpeting for the room. as will cover the floor of my blue Parlour. It’s nice to know that Washington was able to enjoy his time at Mount Vernon after all he did for our country. If you are as particular as he was about the décor of his beloved home, we invite you to visit our gallery of flooring and custom window treatments, located in Coral Springs or Lighthouse Point. We design, supply and professionally install exceptional residential and business flooring solutions and window treatments. Whether you are looking for hardwood engineered flooring for a Boca Raton condo or durable commercial flooring in Pompano Beach, we will be glad to assist you in making a selection that best suits your needs and satisfies your style.